Same day implants refers to the method of placing the dental implants on the jawbone, and attaching the teeth restorations all within one dental appointment. This dental implant treatment eliminates the need to wait for the healing period to be finished, before the teeth replacements can be attached to the implants. 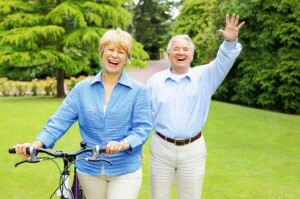 Same day implants allow a patient to enjoy all the benefits of an implant treatment after just one dental appointment. 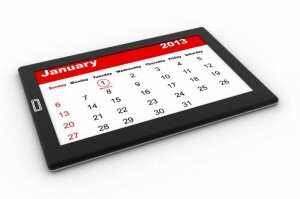 The implants, as well as the teeth restorations, can immediately be used within the same day that they are placed. There is no need to wait for a few months for the healing period to be completed, before improved smiles can be enjoyed. The smile is immediately improved, and missing teeth replaced, with a same day implant treatment. 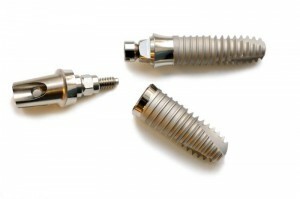 The implants are placed using a minimally-invasive method, which also translates to a shorter overall procedure time. There is also no need for more invasive procedures such as a bone grafting procedure. The patient is exposed to less discomfort compared to the placement of conventional dental implants, with the same day implants procedure. The elimination of invasive procedures makes the healing process a quicker one, with a very short recovery or downtime period needed. 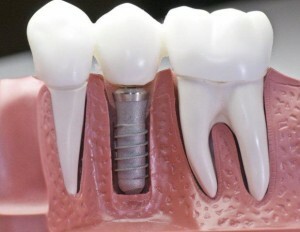 The implants replace the function of the lost tooth roots, and prevent the deterioration of the jawbone.